Hello, We are super excited to have you onboard! Over the past few months, our team has been hard at work behind the scenes working on the next version based on the feedback and reviews from over 16,000 users. A big thank you to all of you who have replied to our user surveys and also the version 2.0 beta program that more than 100 of you who so kindly participated! We are sticking true to our mission that with the right tools and the right mindset, you can work your way to financial freedom. This is delivered via our Mobile app and relevant, relatable content. With a lean product team of 2-3 people, we have completely re-designed the Seedly app with simplicity and accuracy in mind, because it’s clear that finance is complicated enough as it is. So let’s get to it! If you haven’t already, check us out on our iOS app and Android app. We’ve redesigned the consolidation and budgeting experience on Seedly to better reflect our vision of simplicity and accuracy. There are three main aspects to the product which we hope you really enjoy. 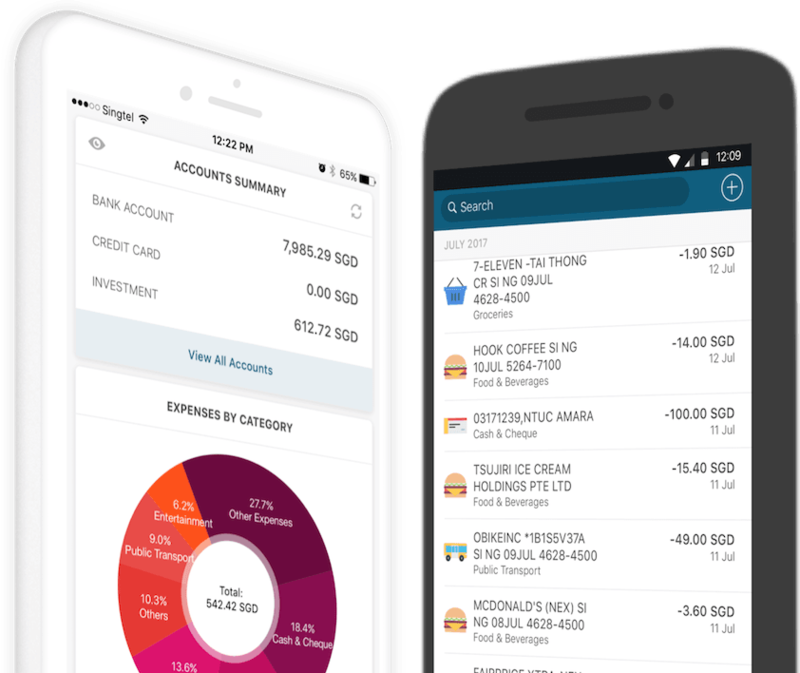 Allowing you to view all your balances and spending categories in one place. Essentially, all the most important information you really need the moment you launch the app. We’ve completely redesigned the sync process to make it less cumbersome to complete the sync. By allowing users to process a sync and import for their bank and card accounts while accessing other reports and functions of the app! Also, we are slowly adding more banks to the current list of DBS/POSB, OCBC, UOB, SCB, AMEX and CITI. We found that there needed to be a smarter way to search and review past transactions based on different filters such as dates, categories, and amounts. Hence, we worked on this to view all your transactions in a single tab and sort them accordingly. Further Reading: Tips & Tricks for version 2.0! Assign this transaction to a wallet and you’re done! Pro Tip: If you are a power user who creates a ton of manual transactions, simply go to the ‘Settings’ Tab and select “launch on transaction screen” where you will be able to quickly add a transaction on your own! We thank you for joining in our journey to make financial freedom possible with the right tools and mindset! Please email us directly at [email protected] if we can help you in any way possible or even better, improve the app further to match your needs. We are always open to feedback!